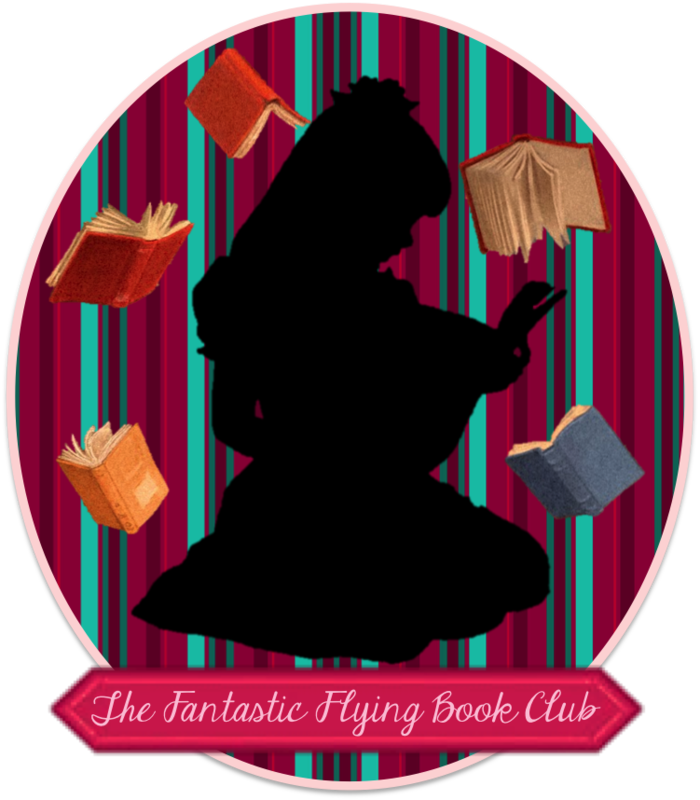 Susan Heim on Writing: Enter These Fabulous Book-Related Giveaways! I have some terrific book-related giveaways going on right now on my other blog, Susan Heim on Parenting. I hope you will check them out! Enter to win an Amazon Kindle ($79 Amazon gift code)! Open worldwide. Ends 4/10. One lucky winner will receive Mirror Mirror: The Storybook (based on the hit movie), plus a $25 Fandango gift card! 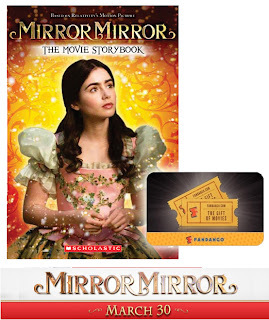 Three additional winners will receive the storybook. Open to US residents. Ends 4/11. If you like to order books on Amazon, you’ll want to enter this giveaway for a $100 Amazon gift code! Open to US and Canadian residents. Ends 4/15. This prize pack of baby-related items worth $125 includes the books, What to Expect When You’re Expecting, What to Expect the First Year, What to Expect the Second Year, Your Pregnancy Week by Week, Oh, Baby! 7 Ways a Baby Will Change Your Life the First Year, and Chicken Soup for the Soul: New Moms. This would make a great gift! Open to US residents. Ends 4/15. Enter to win Food Fights: Winning the Nutritional Challenges of Parenthood Armed with Insight, Humor, and a Bottle of Ketchup, by Laura A. Jana, MD, FAAP, and Jennifer Shu, MD, FAAP! Open to US residents. Ends 4/16. 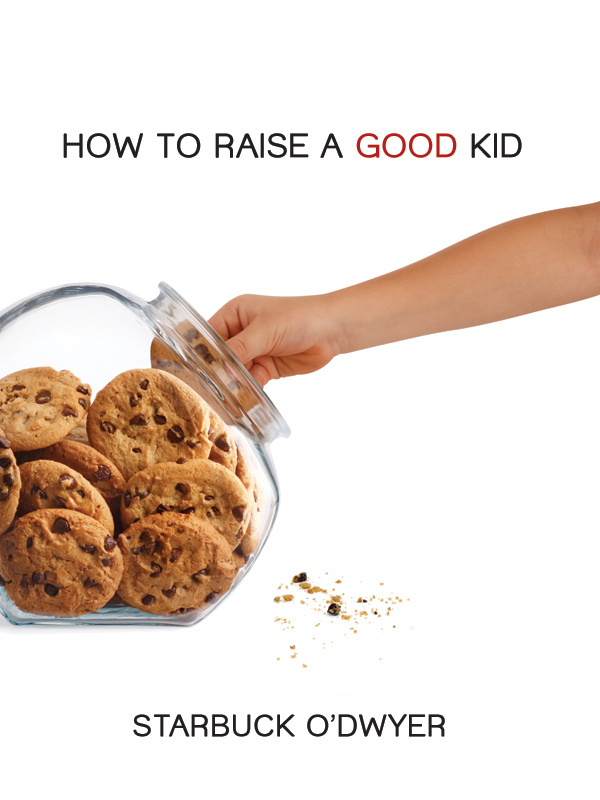 Ten (10) winners will receive a copy of How to Raise a Good Kid, by Starbuck O’Dwyer! Open to US residents. Ends 4/17. A lucky winner will receive an autographed copy of Hunter Moon, by Cait Lavender, along with a $25 Amazon gift code. Four additional winners will receive an autographed book. Open to US and Canadian residents. Ends 4/20.